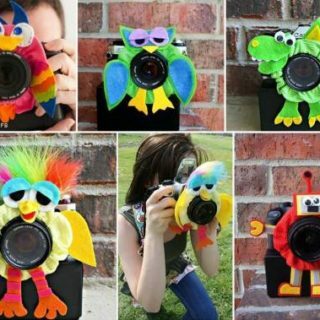 Capturing moments as beautiful pictures helps us hold onto those moments forever. They get frozen in time and we can always happily reflect back on them. 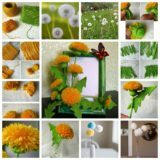 Photography is a big part of many people’s lives, since we all care about capturing our favorite and most important memories. 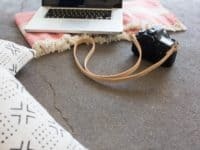 You can be a professional photographer or just an amateur with a good camera – either way, you’ll definitely need a camera strap to be able to carry the camera around and make as many great photographs as you possibly can! 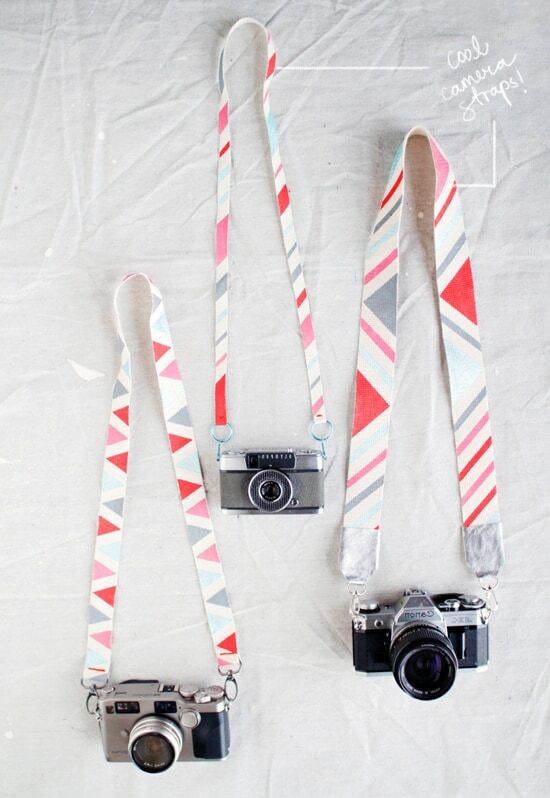 Find your inspiration in these chic and unique DIY camera straps! 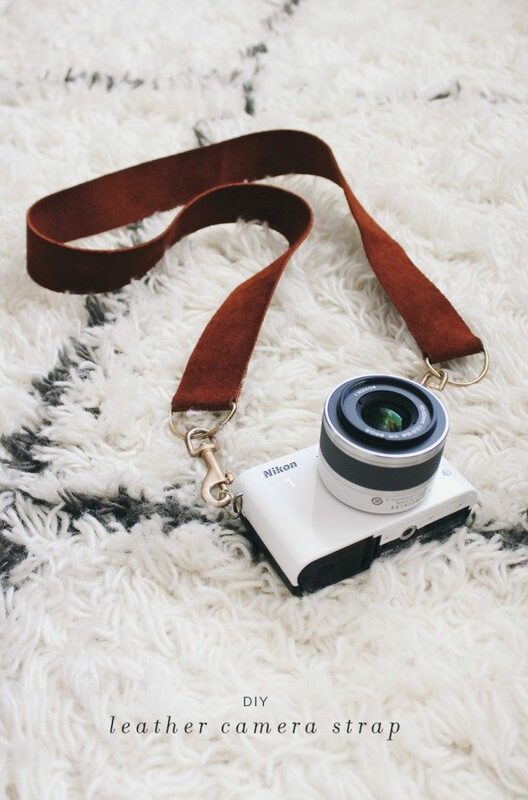 If you enjoy monochrome tones and like to keep things very chic and stylish, the black and white camera strap by Our Pretty Little Girls is the perfect one for you! 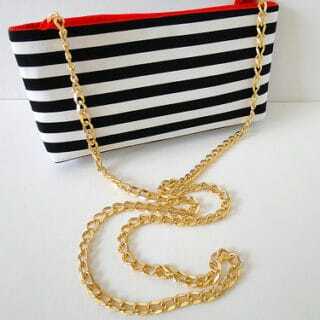 It’s comfortable to carry around and won’t hurt your neck, which is just added value to its incredible look! To channel the adventurous coastal ambiance a thin rope camera strap is the greatest choice! 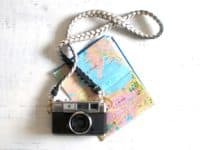 It has a very free-spirited look and is ideal for those who love to travel the world and always keep their camera comfortably around their neck. 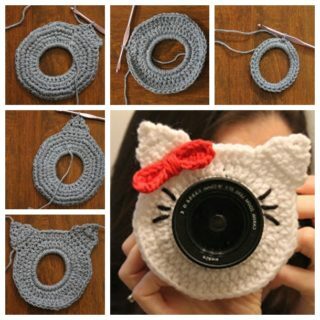 See the tutorial at A Pair and A Spare! 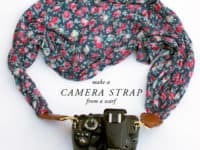 If you have a big scarf on hand that you haven’t worn in forever but you know it still has so much potential, repurposing it as a camera strap is an incredible idea! 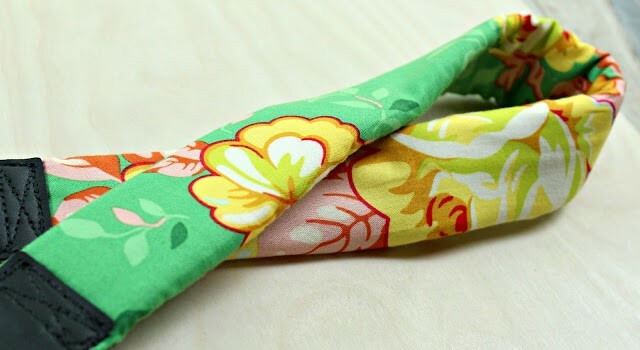 It creates such a modern and trendy strap it will feel like you’re wearing an accessory! Visit The House That Lars Built to learn more! 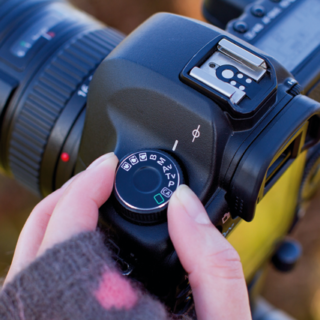 Almost Makes Perfect has a super simple tutorial for the classic leather camera strap! 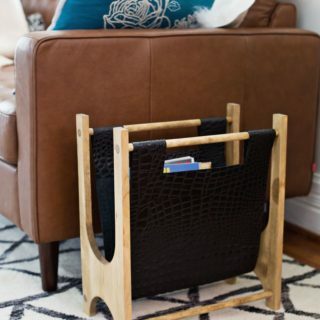 It’s ideal for anyone who loves accessories that look a little retro and bring back the brown leather look! 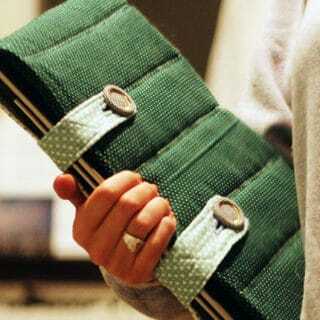 A certain elegance can surely be found in a conservative design. 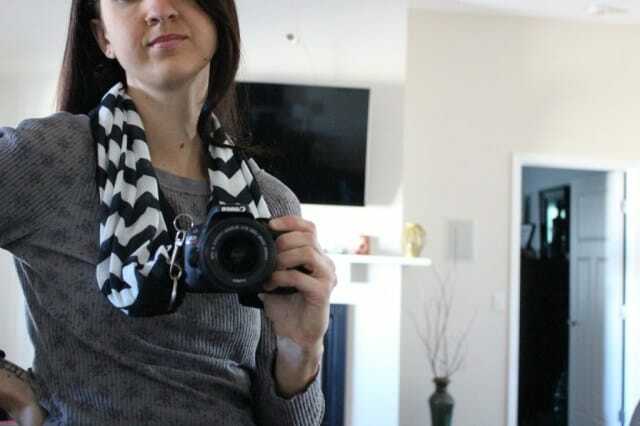 If you are widely known to wear multiple colors in your daily fashion, you can’t afford to walk around with a camera strap that doesn’t reflect your love of colors! 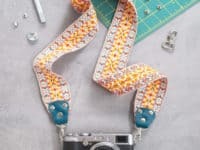 We found a magnificent camera strap at Etsy Studio that is truly the embodiment of warm and bright tones! 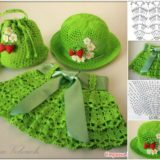 Lace represents elegance in the purest of ways and also makes us feel seductive and flirtatious. 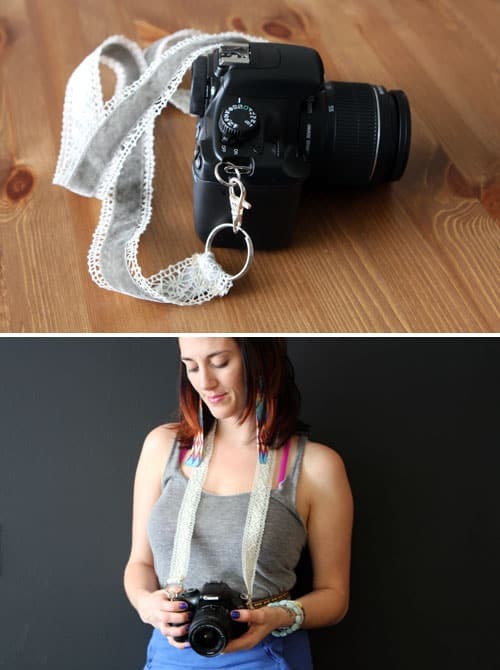 It’s such a beautiful addition for a bulky dark camera that perhaps doesn’t look too elegant when you carry it around your neck, but the lace camera strap completely changes that. 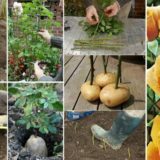 Find out more at Brit + Co! Something every photography professional can tell you is that carrying a camera around your neck all day long results in much neck pain! 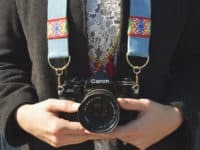 Ease the pressure on your neck by making a customized padded camera strap that will make your camera a joy to carry around! Taylor Made has the tutorial! 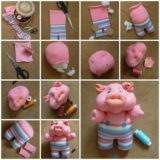 If sewing scares you or you don’t have the time for it, rest assured! 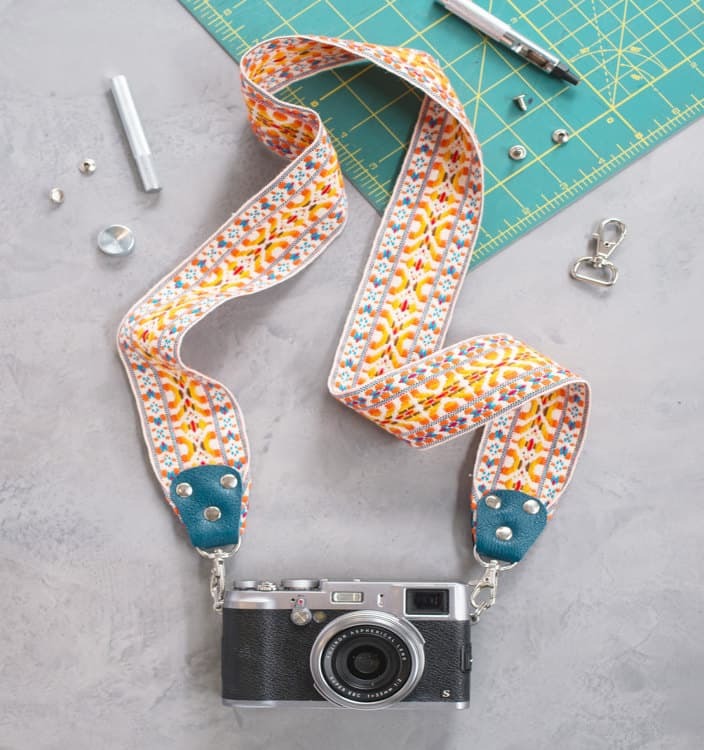 We’ve found you a camera strap that requires no sewing whatsoever! 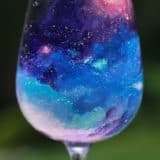 It’s incredibly beautiful and has a special vintage flair! 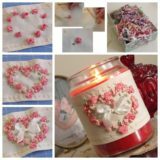 If you love it as much as we do, Oh Lovely Boys has the instructions! 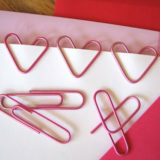 Simplicity holds so much value. 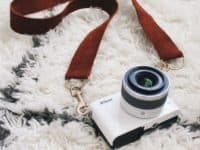 This camera strap is the perfect example – it’s incredibly minimalist and really brings out your camera’s best visual features, since it doesn’t overshadow it! 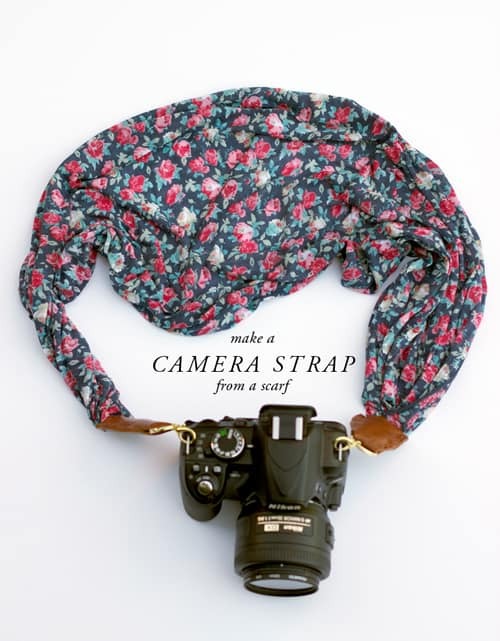 If you can totally see yourself sporting this sleek strap, Always Rooney will show you how to make it! 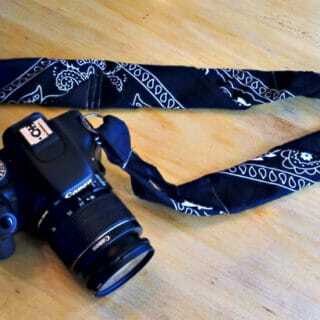 When you’re heavily influenced by the latest modern trends, you want to make sure your camera straps are up to date! 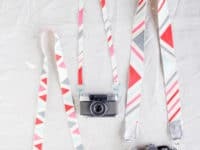 The stylish geometric patterns are super popular at the moment, so let Design Lovefest show you how to incorporate them into your modern camera strap! 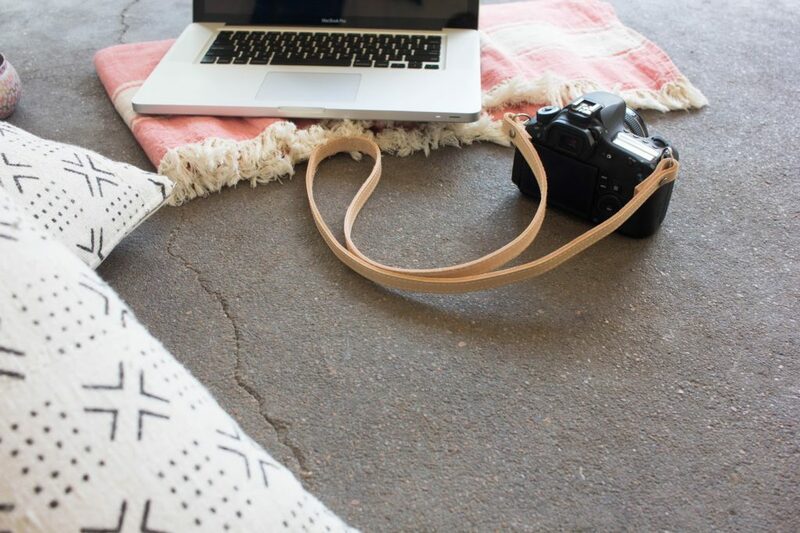 A camera strap that doesn’t even feel like a camera strap is the ultimate goal. 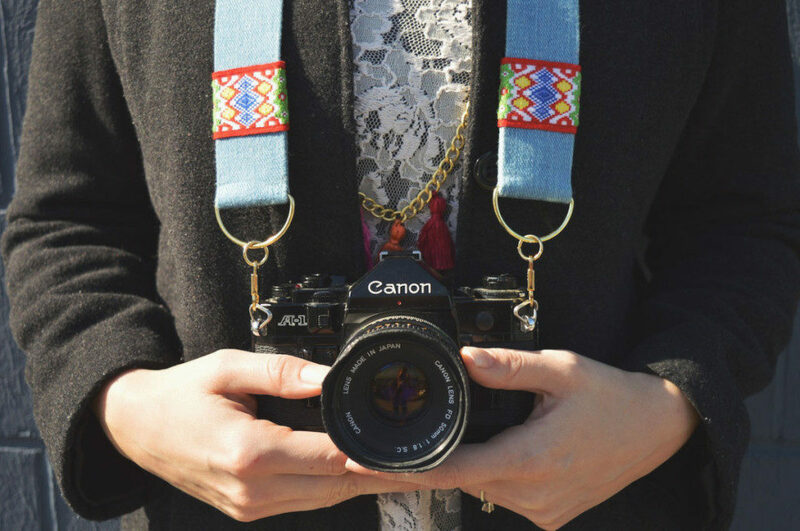 You want your strap to be so beautiful that it becomes a wearable fashion piece in and of itself, complementing your every outfit and at the same time keeping your camera safe and always on hand! 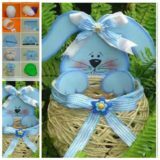 BLDG 25 shares more details! 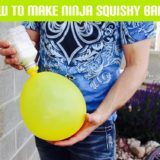 Party Balloons and Flour Turned into Awesome Ninja Squishy Balls!